There is no shortage of PPC metrics available. There is no shortage of PPC metrics that will be of zero use to the optimization of your campaigns. There is no shortage of debate among PPC practitioners about which metrics matter and which ones don’t. PPC campaign objectives will dictate which metrics need to be reviewed and analyzed. To truly optimize a PPC campaign, there is never just “one metric” and you always need to dig deeper to find your way forward. So many people who run PPC campaigns have no idea where to start. 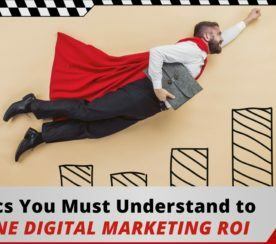 This post is not meant to reveal “the ultimate PPC KPIs” or serve as “the definitive guide to PPC metrics once and for all”. Instead, see this as a useful starting point. Why the numbers are what they are. What needs to be addressed. 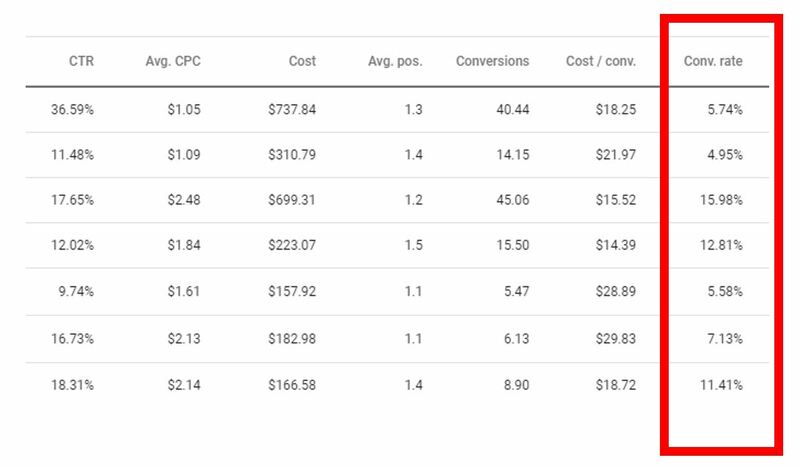 Cost per conversion metrics within Google Ads reporting. Who Should Look at This? It makes no difference whether it’s B2C retail, B2B manufacturing, ecommerce, local services, nonprofit, or another category. 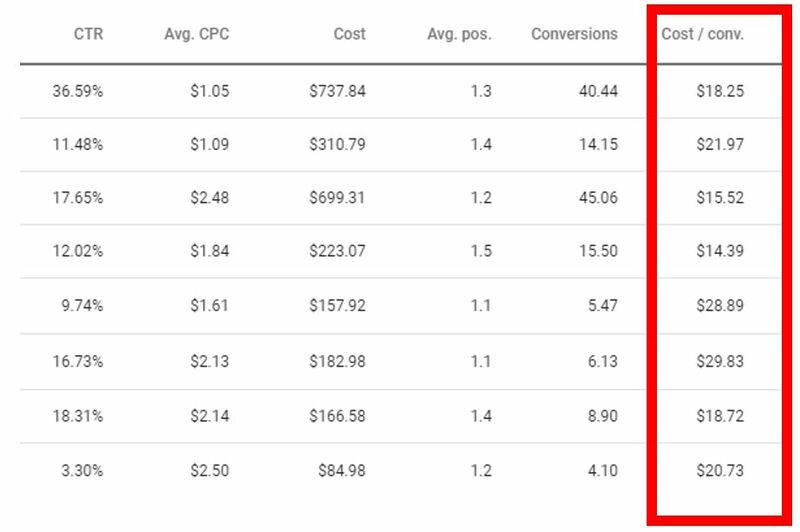 When you start by looking at your cost per conversion, you can quickly see which campaigns might not look quite right. 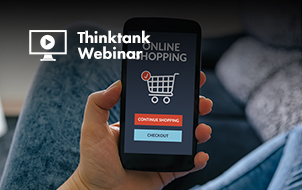 Which campaigns are outside of what you deem to be an acceptable cost per conversion? How does the cost per conversion goal vary by campaign or ad group? Which ones are bringing the overall average up or down? Reallocate budget from an under-performing campaign to one that’s more worthy. Zero in and peel back the layers on an under-performing campaign (ad creative, cost per click, calls to action, landing page, etc.) and guide your short-term optimization focus. 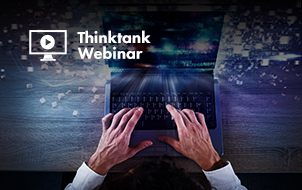 Perform a deeper analysis on why a successful campaign is working. Can that campaign scale and maintain performance? 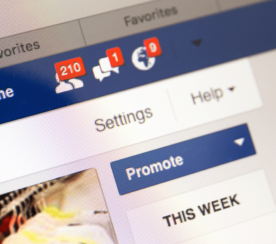 Is there a lesson to be learned and applied to other campaigns or ad groups? There may not be, you at least need to make the effort to confirm. To state the obvious, not all conversions are created equal. For example, a download of a whitepaper or research guide will have a different value than a prospect directly requesting a quote. Generally, you should be willing to pay more for a customer wanting a quote than for one downloading a free guide. With that in mind, always remember “Cost Per Conversion” is not a “one-size-fits-all-campaigns”. 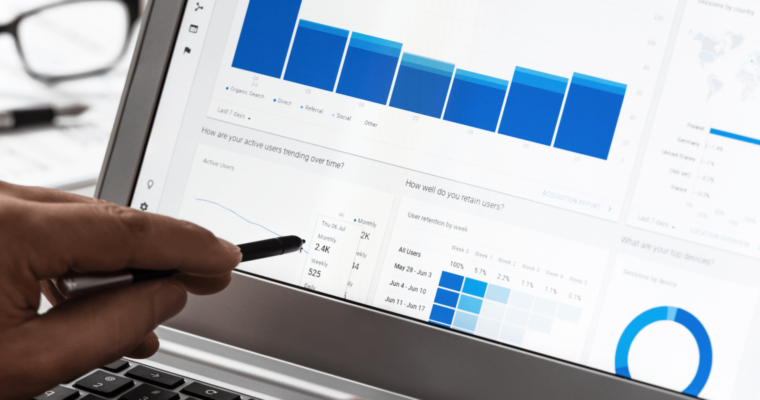 Conversion rate data from Google Ads reporting. Everyone. It makes no difference whether it’s B2C retail, B2B manufacturing, ecommerce, local services, nonprofit, or another category. When you start by looking at your conversion rate early, you will see the highs and lows of various campaigns. Just like the “cost per conversion” metric above, paying attention to this number will point the way to improving the campaign. Test a new Call to Action (CTA) on your landing page. Update the key messaging on your landing page. If it’s lower than it should be, there’s a disconnect somewhere. Remember that your ad copy “promised” something to the person who clicked through to it. The conversion rate is a direct reflection on how successful (or not) your landing page was at fulfilling that promise. Similar to “cost per conversion”, this metric points the way to a deeper analysis on why a successful campaign is working. Can that campaign scale higher? Is there a lesson to be learned and applied to other campaigns or ad groups? There may not be, you at least need to make the effort to confirm. Again, not all conversions are created equal. Therefore, some are naturally much easier to attain than others. For example, in the consumer software world, converting someone to a free direct download of a trial version is much easier to than having a trial version that forces a user to enter personal information and a credit card up front that will automatically convert to a paid subscription after 14 days. You will ultimately need to decide which method will lead to more paying customers. Your ad campaigns are set up to (or at least they should all be) be seen by a specific audience with a specific intent. This doesn’t guarantee that your ads will show 100 percent of the time the opportunity is available. Simply put, if there were 100 opportunities that your ad could show (again, based on the criteria you specify) and it shows 80 times, then you have an 80 percent “search impression share”. Search impression share data from Google Ads reporting. This isn’t the first metric you need to look at, but it should be near the top and a critical part of your analysis. 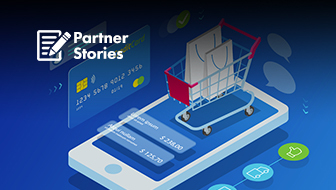 To state the obvious, you want your ad to show up for every applicable opportunity and see numbers on the report as close to 100 percent as possible. Budget allocation (see below in #4). 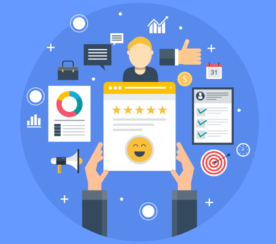 Quality Score: Many studies, blogs, and conference presentations have covered (and debated) quality score in depth so I won’t here, but generally speaking, you can be reasonably confident that having a high-quality score is never a bad thing. Below is the same exact graphic as the one directly above this, but note the metrics in the line that’s highlighted. The “search impression share” is 63 percent. This one is the most expensive in terms of CPC, total cost, and cost per conversion. Looking at the cost per conversion first would point you to dig deeper on this segment. Experimenting with your ad copy or the CTA’s given the low click-through rate (CTR). An analysis of the true value of these conversions. At $38.34 it’s the most expensive one. As stated earlier, not all conversions are created equal, so this one better be more valuable than the rest. 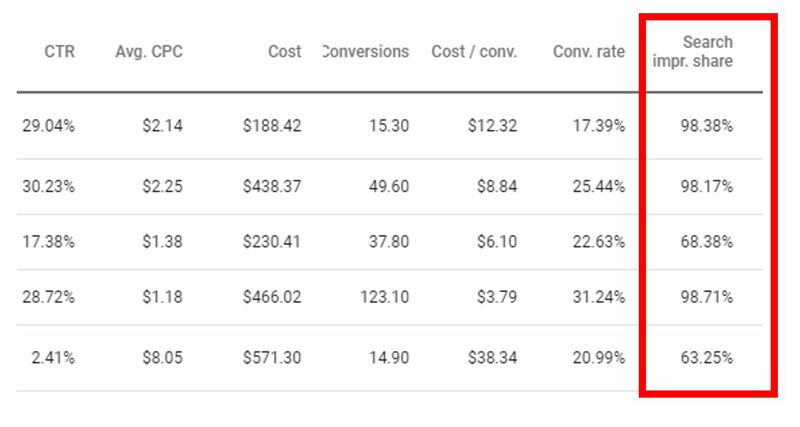 Additional question: If these conversions truly are more valuable than the others, do you just need more budget or do you need to put intense focus into optimizing the path? For newer campaigns (especially in a highly competitive space), you’re trying to find your footing. Don’t panic if it’s low right out of the gate. As you get more data, be prepared to take action, but try not to feel too defeated if the number doesn’t look as good that first month. This measurement is an extension of what was covered in #3. Whereas the first three metrics were calculations, this one comes directly from Google. Search impression share lost due to budget. Data from Google Ads reporting. Once again – everyone. It makes no difference whether it’s B2C retail, B2B manufacturing, ecommerce, local services, nonprofit, or another category. This number is a clue that the path to scaling this segment may be easier than others. The closer the number is to the difference between 100 and the “search impression share”, the more likely you are to find additional conversions simply by boosting the budget. If, however, there is a significant gap, you have other issues (see #3 above). In more than 15 years of PPC experience, I’ve yet to have Google tell me that I’m spending too much money! Just keep that in the back of your mind. 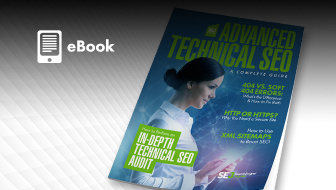 If this report tells you that you’ve lost 20 percent of search impression share due to budget, don’t automatically assume that increasing your spend will result in your other critical metrics remaining consistent (cost per conversion, conversion rate, etc.). Huh?!? What does this mean? Well, a conversion doesn’t always require a landing page. The most obvious example of this would be a “call extension” that places a phone number directly in the ad. 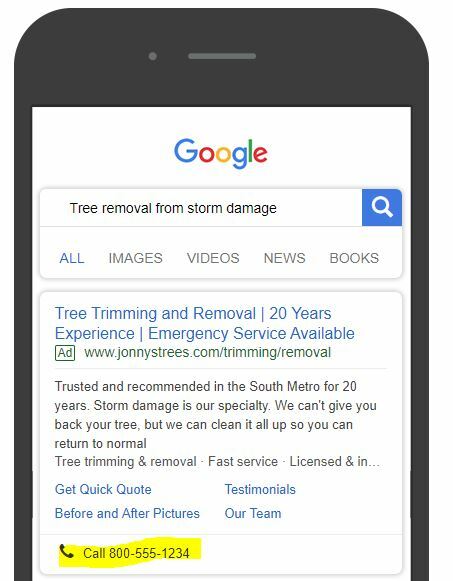 Mobile ad example for a tree removal service. To start, if getting phone calls or text messages are critical to your business, then you should set your ads up with those options. If you’re doing that, then this is the first metric you should look at. If the fastest way to earning a paid customer means getting a phone call or text message, then optimizing for that objective becomes your business lifeline. In the context of the ad example above, a storm has taken out a tree in a someone’s yard and created a horrible mess. The context of the query and intent of the searcher is very clear. That searcher wants to connect with someone quickly who can solve their problem. The ad copy must clearly address the searcher’s need in order to earn that phone inquiry. Call extension reporting from Google Ads. In this report, clicks do not equate to calls received. When clicking on the number in a mobile ad, the user is still prompted (by the device) to call the phone number. Never rely on one single measurement to be the final arbiter of the success (or lack thereof) of your campaign. Instead, look for those singular measurements that can give you a place to start. Always look to dig deeper to find the “why” that that helps you take action. Follow through on that action and over time you will see improvements to your PPC performance.